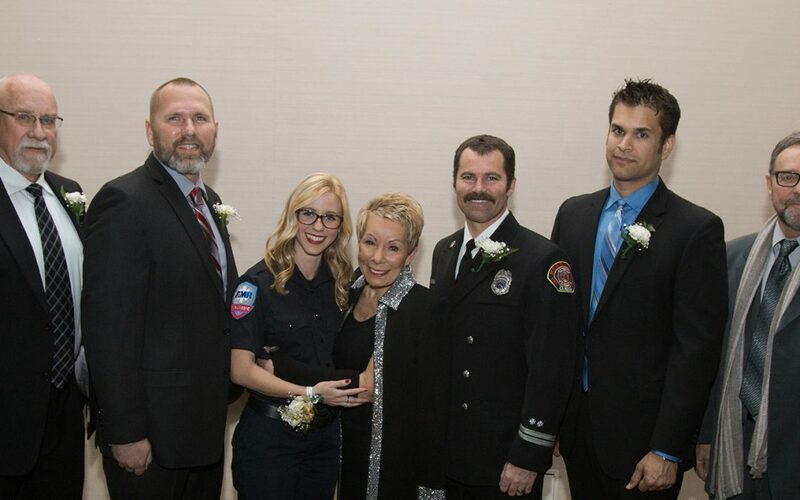 The 2018 Local Heroes Had Their Own Red-Carpet Moment! The 2017 Salute to Local Heroes Have Their Own Red Carpet Moment! 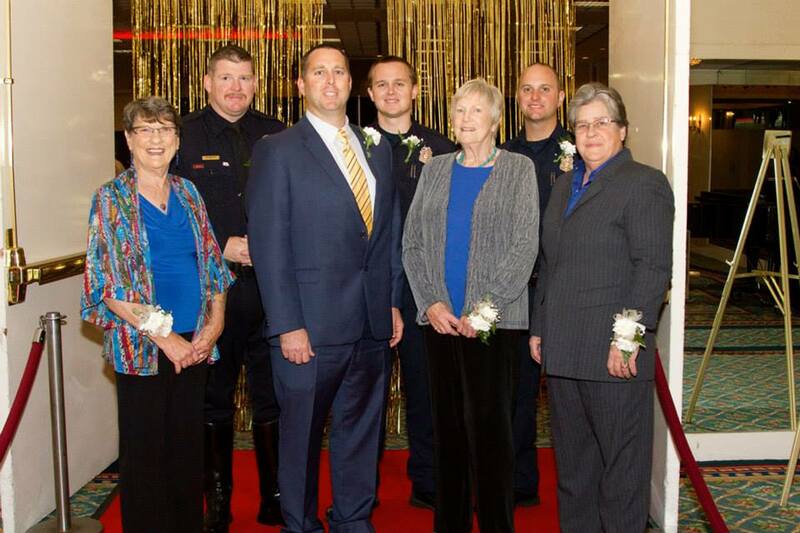 La Mesa Chamber Celebrates Our Local Heroes!